The US Army Corps of Engineers (USACE) operates 13 day-use parks with beaches on Lake Lanier’s almost 700-miles of shoreline. You can either pay $5.00 per visit, or purchase an annual park pass to save money. The daily $5.00 fee to enter USACE parks allows you to launch a boat, walk in the park or practice your favorite art until the sun goes down. Who knew there were so many varieties of annual park passes? If our friends at the USACE’s Lake Lanier Management Office have the particular type of pass you want in stock, you can purchase one by mail, or over the phone if you use a credit card. Cash is not accepted at the office. The $40 USACE annual pass is what most of us need. That allows unlimited visits to all Army Corps of Engineers parks nationwide for a year. Senior citizens may buy annual or lifetime passes to USACE parks nationwide. The America the Beautiful passes provide access to National Parks and Federal Recreational Lands. 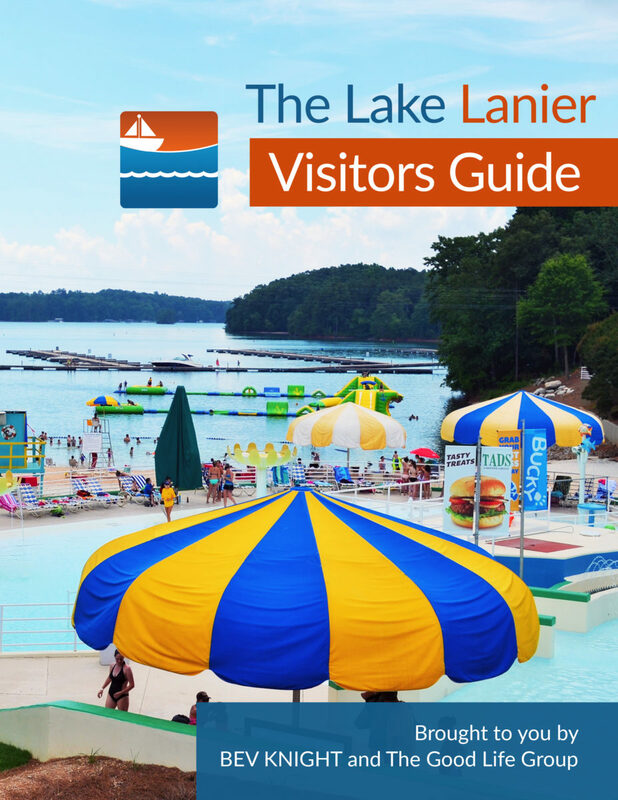 If you are not sure which pass is best for you, contact the Lake Lanier Management Office between 9 AM and 3:30 PM on weekdays by phone at 770-945-9531. You may also visit the office at 1050 Buford Dam Road, Buford, GA, 30518, between 9 AM and 3:30 PM on weekdays.